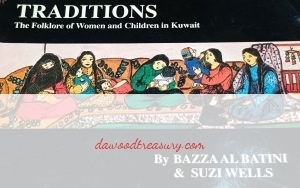 Society in Kuwait is known for the strong ties between its members. 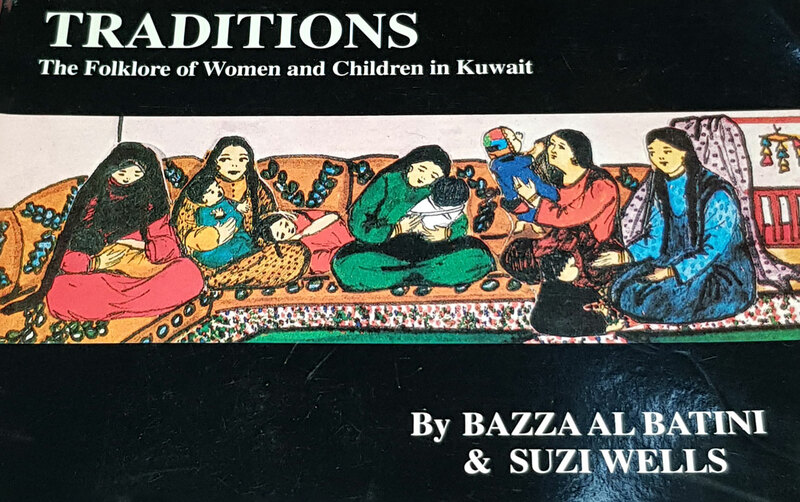 Families, neighbors and friends maintain close relationships, and everyone is ready to share and celebrate special occasions with others. 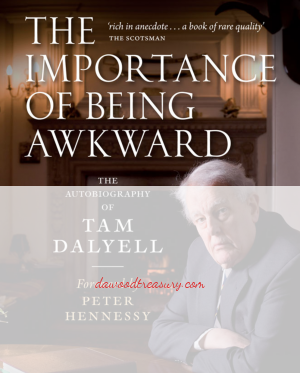 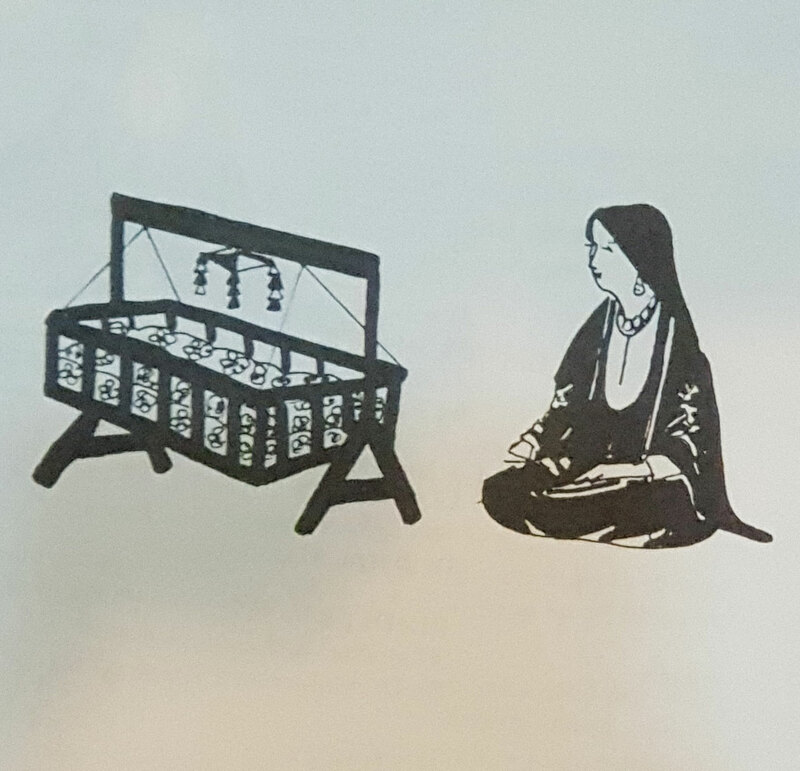 Each family celebrates according to its ability. 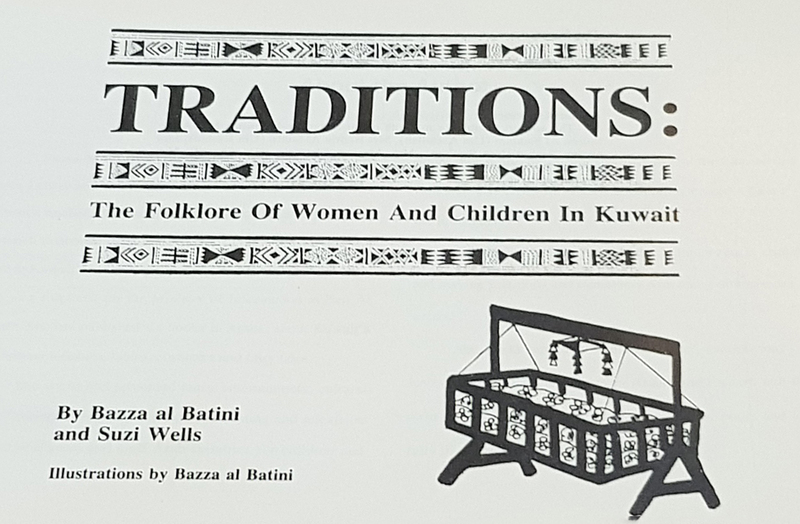 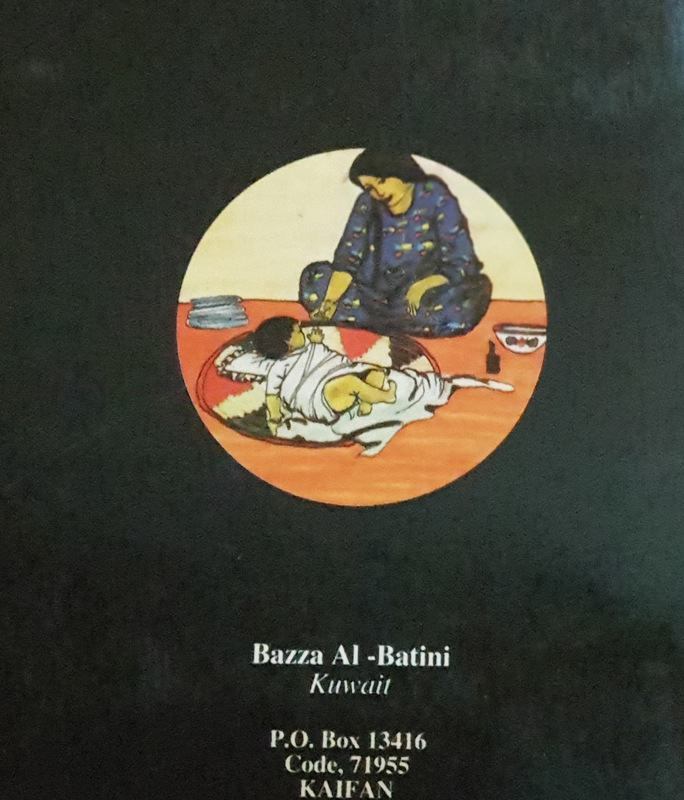 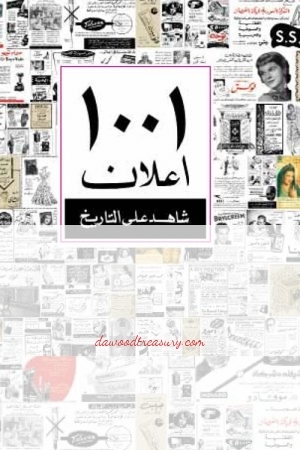 Traditions: The Folklore of Women and Children in Kuwait explores the famous folklore of Kuwait.